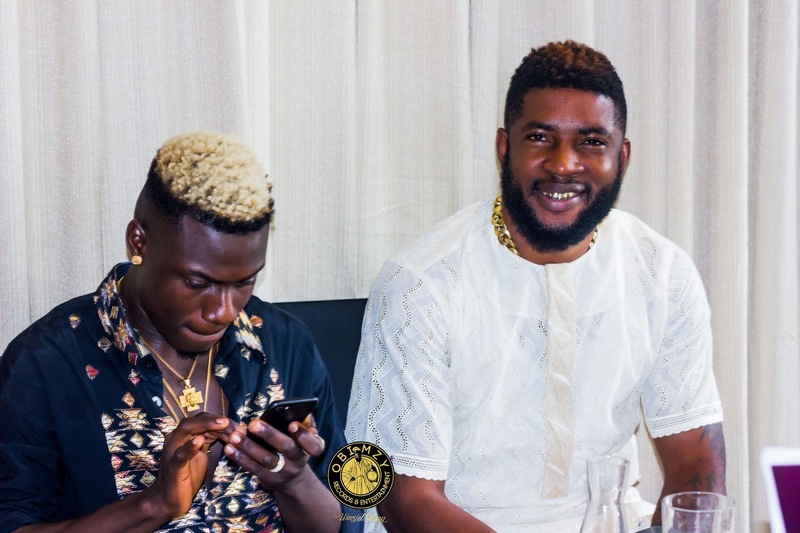 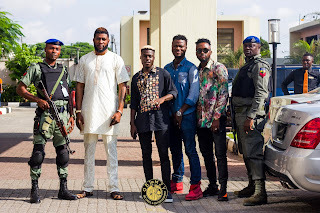 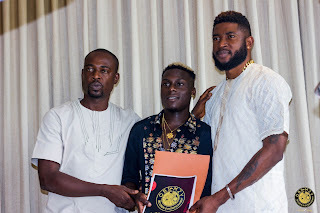 Ephraim Babaabo popularly known as Junior Boy under Swerve Innercity management, signs a mouth watering Multi Million Naira deal with Obimzy Records. 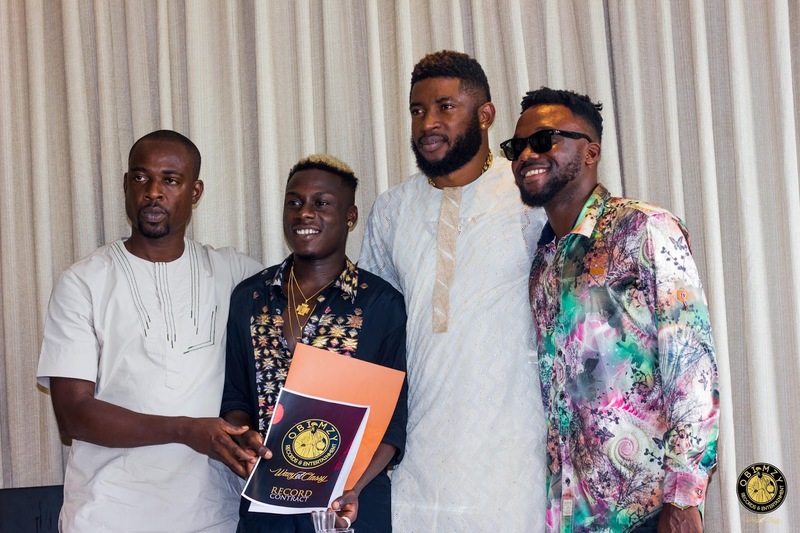 The young talented act who rose to fame with the hit single IRAPADA inked the deal alongside his manager Ray TMG and Yeankeyz of 27thSTREETent Company on the 20th of August 2017. Much more is expected from him this year.